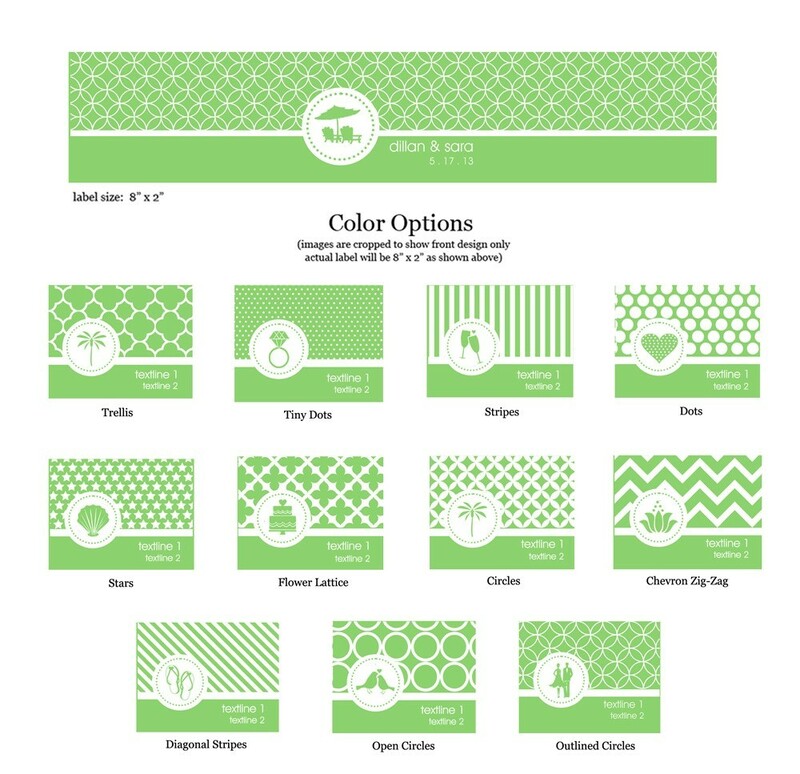 Ideas for MOD Pattern Theme Water Bottle Labels . 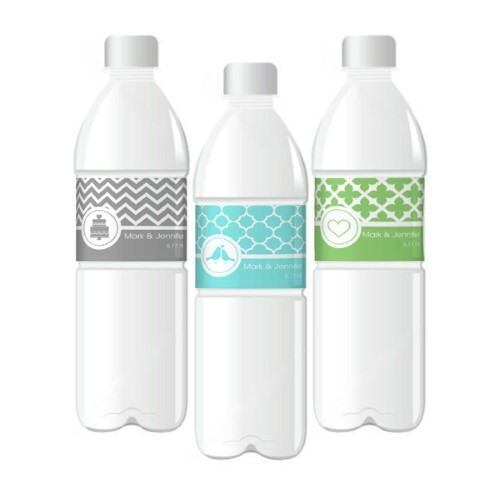 Dress up plain water bottles by wrapping them up in one of these Personalized MOD Pattern Theme Water Bottle Labels. 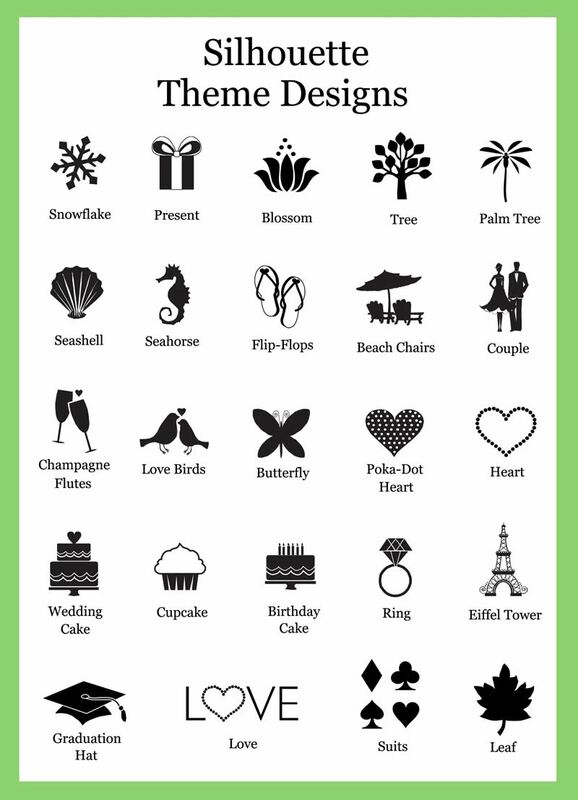 Modern patterns and chic silhouette designs add an extra touch of style to any event.